How much is Adam Garcia Worth? Adam Garcia net worth: Adam Garcia is an Australian actor and dancer of Columbian descent who has a net worth of $3 million dollars. 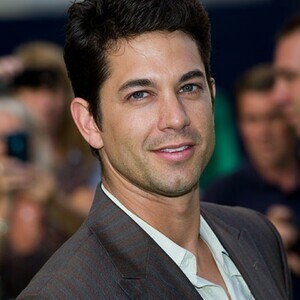 Adam Garcia was born on June 1, 1973 in Wahroonga, New South Wales, Australia. He attended Knox Grammar School in Wahroonga—the same high school that Hugh Jackman attended. Garcia dropped out of university in order to tour Australia for two years in a production of Hot Shoe Shuffle. Garcia first appeared on film in 1997 as Jones in Wilde, a film based on the life of Oscar Wilde. In 1998, Garcia's cover of the Bee Gees "Night Fever" reached No. 15 in the UK singles chart. From there, Garcia appeared alongside Piper Perabo, Maria Bello, Izabello Miko, Tyra Banks and John Goodman in the 2000 film Coyote Ugly. In 2004, Garcia worked alongside Lindsey Lohan and Megan Fox in Confessions of a Teenage Drama Queen. In 2013, Garcia was a judge on the Australian version of Dancing With The Stars. 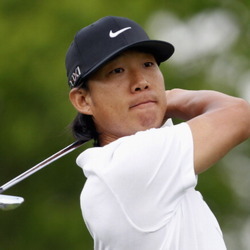 Garcia currently lives in Los Angeles and is a self-proclaimed conservationist. Garcia is also a tap dancer who co-founded an internationally acclaimed dance troupe known as "Tap Dogs." He tap-danced in the opening ceremony for the 2000 Sydney Olympic Games.